This week’s parasha describes the dramatic moment when the People of Israel signed the Covenant with God at Sinai, a mutual agreement between People and God, encapsulated in the Ten Commandments (more accurately: “Ten Precepts”) that form the backbone of the Written Law. Moshe ascended to God, and the Eternal called to him from the mountain, saying, “So shall you say to the house of Yaakov and tell the sons of Israel, ‘You have seen what I did to the Egyptians, and [how] I bore you on eagles’ wings, and I brought you to Me. And now, if you obey Me and keep My covenant, you shall be to Me a treasure out of all peoples, for Mine is the entire earth. Rabbi Acha bar Yaakov said: This provides a strong legal contest against the Torah [since it was a contract entered into under duress]. Said Rava: Even so, they reaccepted it (of their own free choice) in the days of Ahasuerus, as it is written (Esther 9:27): “The Jews confirmed and accepted”—on that occasion they confirmed what they had accepted long before. Why “in the time of Ahasuerus?” The story of Esther is the quintessential story of exile: the Temple is in ruins and the people of Israel and Judea scattered to the four winds. Jews live under the rule of foreign despots and the specter of genocide is never far away. In essence, the exile was a return to the circumstances of Egypt. So how could it be that the exiled Jews of Persia “ratified” the Torah that had been given at Sinai? One answer may be that the exiles were the ones best suited to do so because they were living in exile. With God’s hand nowhere in evidence, they were free of any hint of divine compulsion. As opposed to the generation of Sinai, who were overwhelmed by the thunder and lightening and the sound of the shofar from the mountain, the Jews of exile could choose not to trust in divine providence. They had every reason to cease being Jews and simply assimilate into the larger peoples around them. But they didn’t! When Haman’s decree of extermination fell upon them, they didn’t hide among the nations; rather, they stood firm, fasted and prayed, and made ready to fight and die. 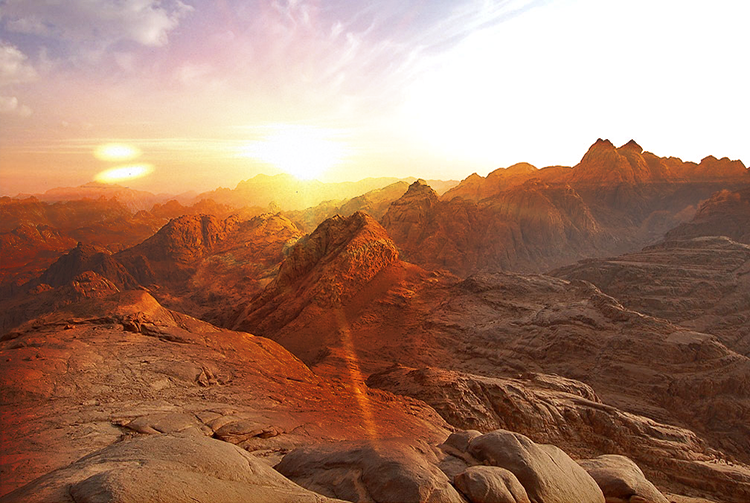 In their determination not to give up on the promise made at Sinai, despite their having every excuse to do so, they did indeed “confirm and accept” the Torah anew. Judaism runs far deeper than the cerebellum. It is not a “set of ideas” nor an ideology; it is a culture, a commonality of peoplehood, a family… It is built on those things that touch us on a visceral level, far below the conscious, thinking, rationalizing mind. It is a thing of the heart and soul, not the mind. And as such, ideas alone should not define who is in and who is out. Judaism is not a religion! It is not a worldview or a set of beliefs about the world or about God, or even about the place of human beings in the world. Although all of those things are part of Judaism, they do not define its essence, nor do they set the boundaries for inclusion or exclusion. So what does set those boundaries? It is part of the nature of such things that they defy definition. But our Parasha’s titular character may offer some insight. After all Yitro, Moshe’s Father-in-law, is traditionally considered to be the nation’s first “Jew by choice”. 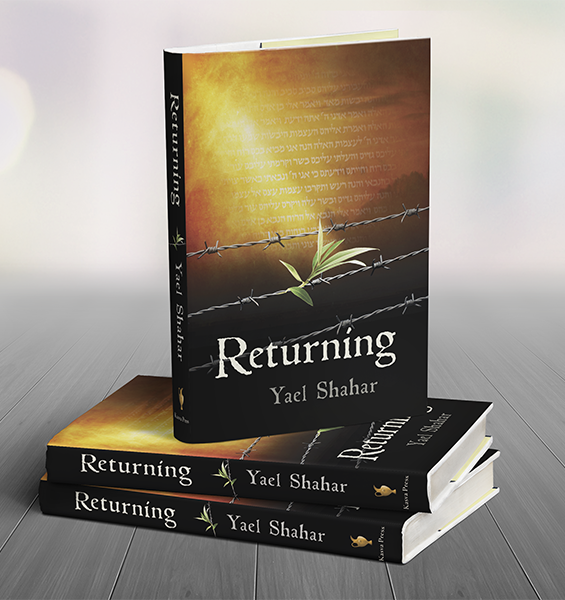 What makes someone leave behind home, family, and career to bind himself to the Jewish people? What makes someone endanger her life to serve in a Jewish army to guard the Jewish State? What makes someone give up his life in loyalty, not to an idea, but to a commitment? These things defy rational explanation, but we instinctively know where the boundaries of peoplehood lie. So far has the Torah’s prescriptions taken us down the path of peoplehood that we no longer even question these obligations. The stipulation “If you obey My commandments… you shall be to Me a kingdom of priests” is seen to be a self-fulfilling prophecy! Judaism represents the epitome of a horizontally-networked society—every individual is a leader. There is no executive; rather, the executive is in each individual’s determination to obey the mitzvot—a true leaderless society. 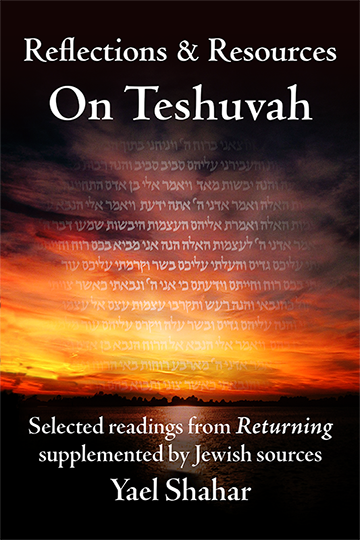 This transformation of individuals into a people begins here, with their acceptance of the Torah and its laws. These laws are unique in that the imbue a moral act with sanctity, giving actions an emotional valence that they otherwise would lack; if heaven and earth depend upon our returning a lost object, then that action becomes an act of supreme significance, an act of worship. One cannot command solidarity, but one can command actions. Love for others is a very visceral thing. It is something that causes us to go the extra mile, to give of ourselves (the Hebrew word “ahavah” is derived from the verb “to give”). It’s the bond that causes us to educate our children, to care for our elderly parents, to spend nights in hospital with a sick spouse. One can’t legislate the emotion of love, but one can legislate those same behaviors. The Torah doesn’t preach solidarity as a religious ideal; it commands it as a legal obligation. More accurately, it legislates behavior toward fellow Jews that mimics what we would do voluntarily for those we love. We are commanded to return a lost object, to give a certain percentage of our income to charity, to see to the education of the weaker members of our society, and so on; in short, we are commanded to do for other Jews all the things that a family would naturally do for its members. What this has accomplished over time is to build a habit of solidarity with our own people.